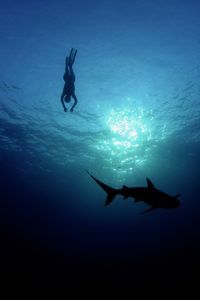 Join world freediving champion Tanya Streeter as she travels to the Indian Ocean on a mission to overcome her genuine fear of sharks. 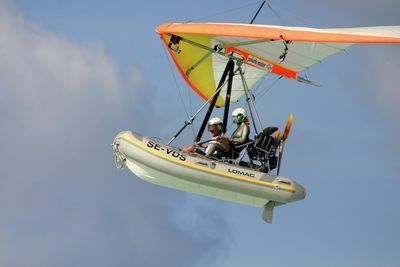 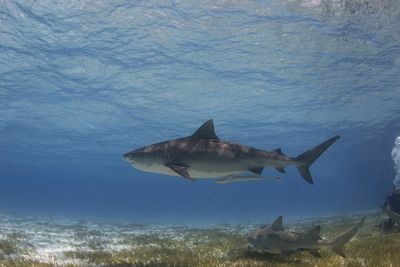 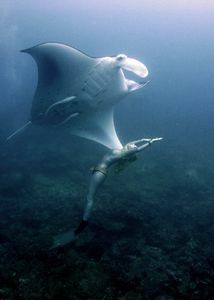 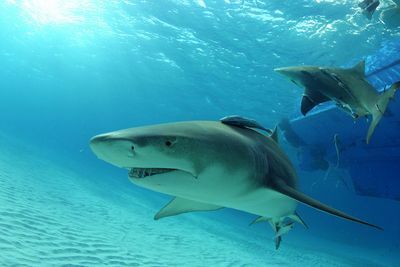 She plans to begin this process by diving with so-called 'friendly sharks' of the Maldives. 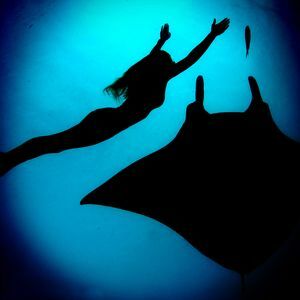 To gain a better understanding of these top predators, she seeks to encounter them by freediving - entering their world on their terms, with no scuba driving apparatus. 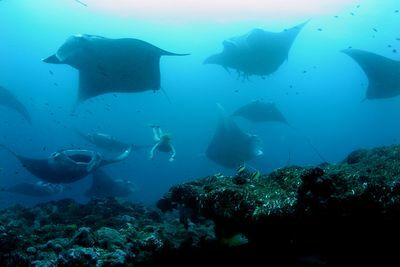 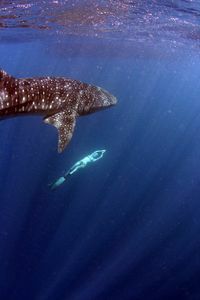 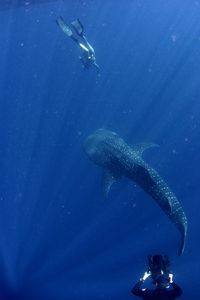 Initially horrified by the thought of paddling with reef-sharks, she goes on to face her first ever night-time freedive in shark-infested seas, dives to meet the bizarre leopard shark and encounters an immense shoal of gigantic manta rays whilst finally getting the chance to swim with the biggest shark of them all, the colossal whale shark.